Responsive Menu is the core of a responsive design. By default, MyBB theme are not responsive and to make them responsive you need to add a responsive menu in the header section. 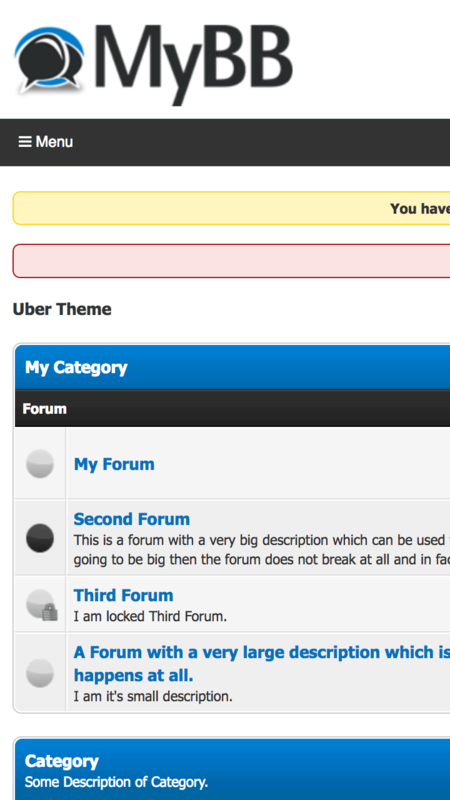 This is a simple three step tutorial which will help you create a responsive menu for MyBB forums and will improve the look and feel of your forum. 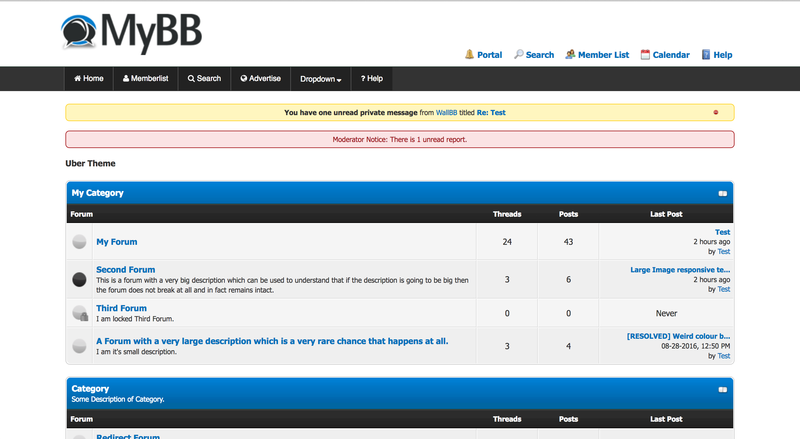 For this tutorial, I have used default MyBB theme and this tutorial should work fine for most of the forum. In this tutorial, I have used font awesome based icons. 2. 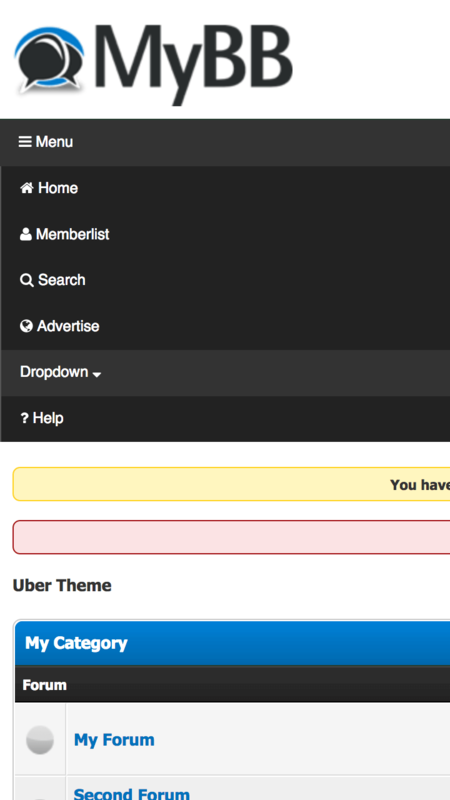 Go to your theme and click add stylesheet. Write the name as responsive_menu.css and click write my own content. 3. Paste the below content and click save stylesheet. This really helped but I’m still having some trouble with it. For example the text is blue and I can’t figure out where in the CSS I have to edit to make the text white like your demo. Can you help me? Works like a charm, it is easy to add. I want to know can I remove font-awesome icons ? this coding does not work please tell me how can I do? Are you using default theme or some other theme ? Does it make when whole pages responsive? It is for the menu i.e. navigation. These to global.min.css, responsive_menu.css, and responsive_menu.min.css. I can see upon refresh that the colors have changed for a split second. Then are overwritten by some other .css and change back to blue. Help would be greatly appreciated. Thank you for all your efforts in helping the MyBB and other communities with your knowledge and tutorials. Have a blessed and prosperous day!